In 2008 the Australian Government sent their customs vessel, the M/V Oceanic Viking, to the Southern Ocean Whale Sanctuary to document the operations of the Japanese whaling fleet. What they saw has been hidden from the public eye, until now. After five years, Sea Shepherd is finally able to release the shocking footage. Watch the video below, then take action by writing to Australia's Prime Minister to show your support! Despite a global moratorium on commercial whaling in 1986, Japan has been killing whales in the Southern Ocean in the name of “scientific research” since 1987. In 2008, the Federal Court of Australia deemed Japan’s whaling illegal, yet despite this, their whaling fleet headed south that year without any prosecution from the Australian Government. 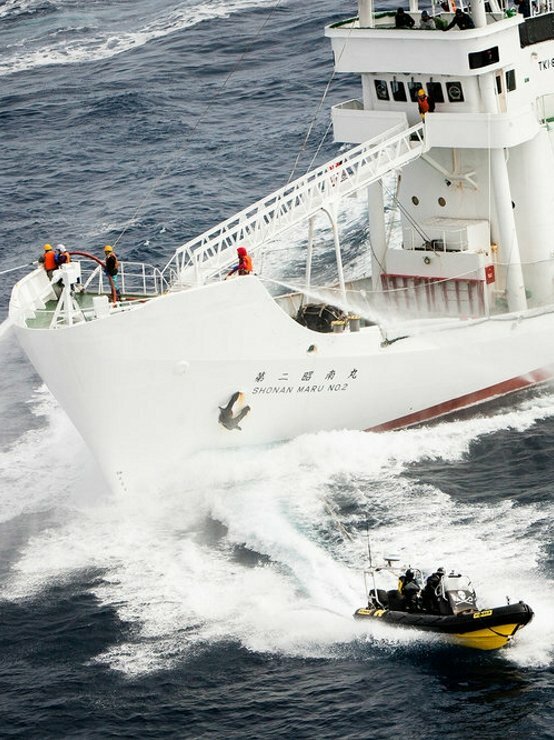 In 2014, the Governments of Australia and New Zealand took the Government of Japan to the International Court of Justice (ICJ) in the Netherlands where their Southern Ocean whale hunt was deemed illegal. 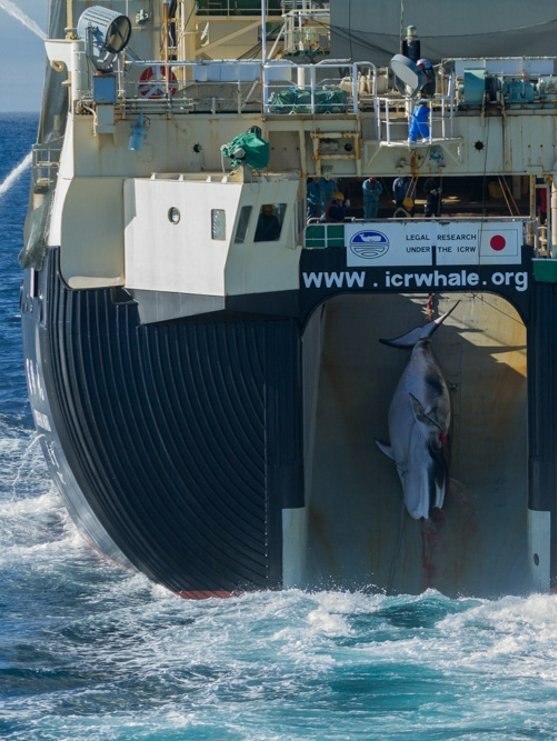 The Japanese Government continues to send their whaling fleet to the Southern Ocean each Austral summer, with a redesigned program and self-imposed quota to kill 333 protected Minke whales each year. 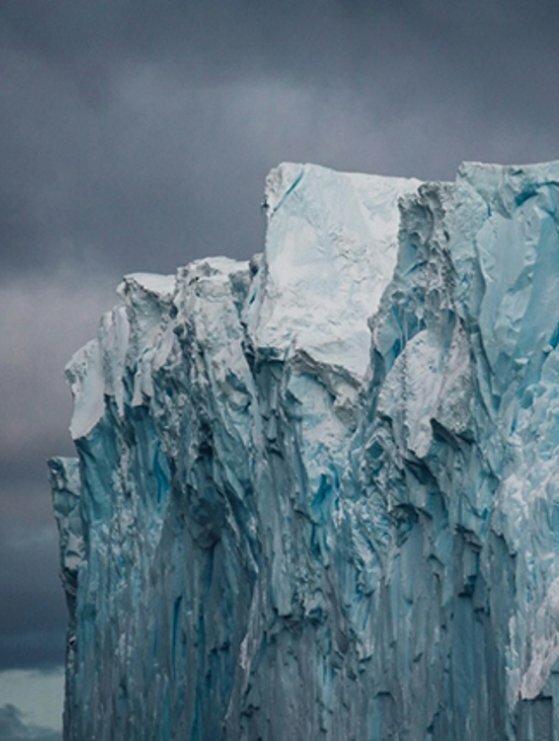 Antarctica is the highest, driest, windiest and coldest continent in the world. The Southern Ocean Whale Sanctuary is an area of 50 million square kilometers surrounding the entire continent of Antarctica where the International Whaling Commission (IWC) has banned all types of commercial whaling. It is abundant in marine wildlife, including the krill that attract migrating whales who stay in these waters to feed during the Austral spring. Despite a ban on all whaling in the Southern Ocean Whale Sanctuary, Japan’s Whale Research Program continues to hunt Minke whales in the Sanctuary. Since Sea Shepherd embarked on its first whale defense campaign, over 6000 whales have been saved from Japan’s deadly harpoons. Read more about the history of our eleven campaigns, from the first mission in 2002-2003 on the M/Y Farley Mowat to the 2016-2017 Operation Nemesis with the M/Y Steve Irwin and the Ocean Warrior. CLICK HERE TO WRITE TO THE PRIME MINISTER, LET YOUR VOICE BE HEARD!